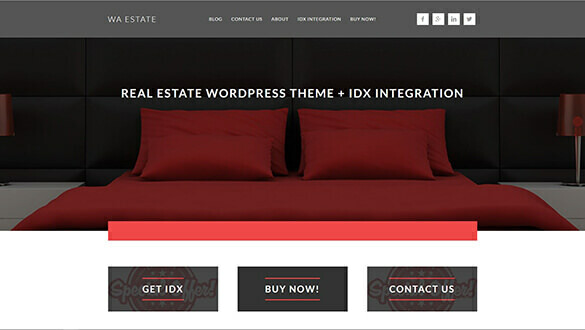 We offer a Premium Website Setup Service where we use the Genesis Framework and one of the Child Themes Below or any Child Theme found on the StudioPress Website. We are authorized to use the framework and child themes on our clients websites and you will receive updates to the framework when they are released. With our Website Setup Service, we also include several Premium Plugins including but not limited to, Gravity Forms, Soliloquy Slider, Envira Gallery and more. We also help you choose Industry Specific Stock Images that you can use on your website to showcase your content in a professional looking way, at no extra cost. You also get the benefit of our expertise in working with the Framework, child themes and plugins. 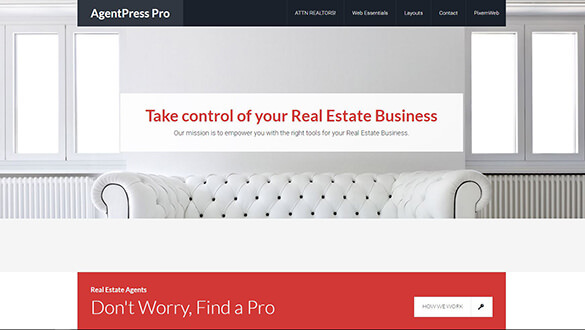 AgentPress helps industry savvy real estate agents like you build a better business with its intuitive design, powerful functionality and smart listings. Rise above the market and achieve results by showcasing your professional services and up-to-the-minute resources with the buyer-friendly layouts of AgentPress. Your clients will thank you for it. Winning Agent Pro helps industry savvy real estate agents like you build a better business with its intuitive design, powerful functionality and smart listings. Rise above the market and achieve results by showcasing your professional services and up-to-the-minute resources with the buyer-friendly layouts of Winning Agent Pro. Your clients will thank you for it. 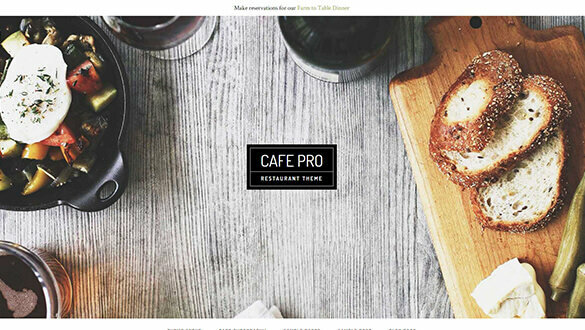 Cafe Pro combines elements of our two most popular child themes - Parallax and Foodie - to create the quintessential design solution for not just restaurants, but for any brick and mortar business looking to create a captivating presence online. Simple widgets allow you to include all of the relevant information that needs to be on every page of your site such as contact info, address, hours of operation. Creating a Modern Website with SEO, Conversion Rate Optimization & Lead Generation in mind, requires a lot of time & knowhow. 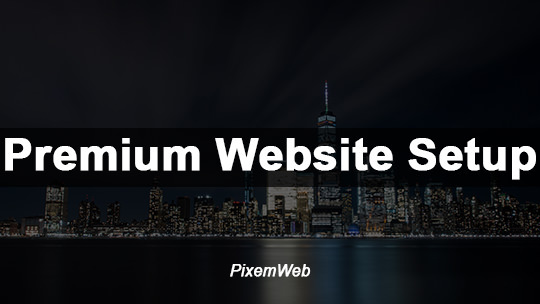 If you're looking to expedite the creation of your Website so you can start generating leads, then let's chat about a Premium WordPress Website Set.